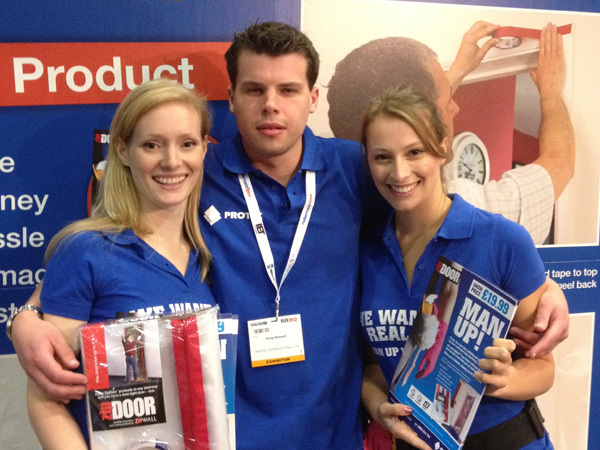 FieldSmart were asked by RARE Creative Group to support their client Zip Wall at the Tool Fair in September. Following an outstanding performance by the staff, they were asked back by the client to support them further at the next Tool Fair in November. 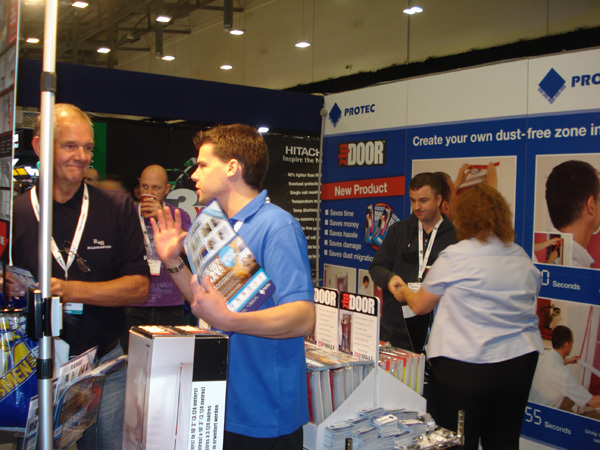 FieldSmart were to provide the client with a Product Demonstrator and Promotional staff. 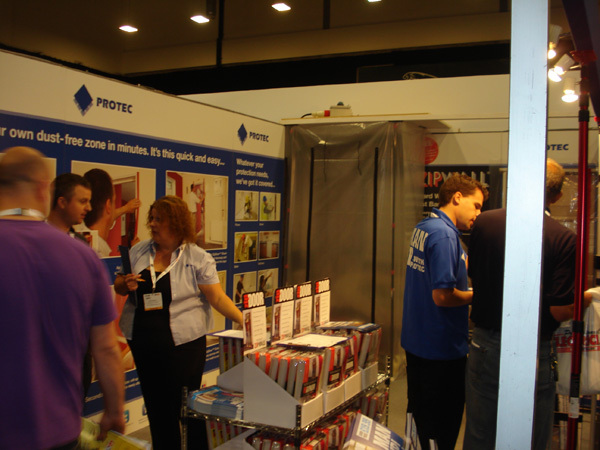 The Demonstrator was to do exactly that, demonstrate the Zip Door product to stand visitors. 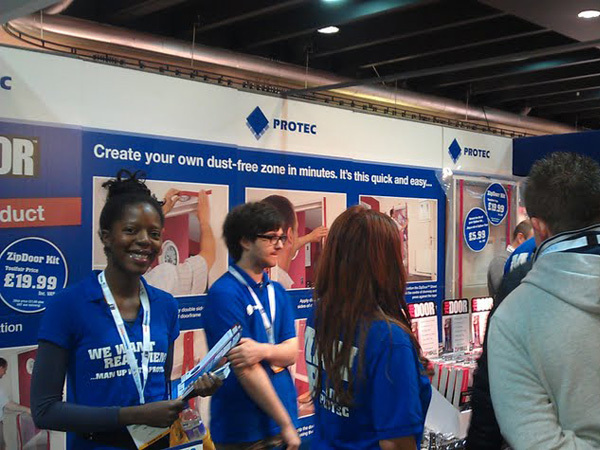 The Promotional staff were to roam and encourage people to visit the stand using mediums such as: leaflet distribution, pure wit and charm!